The opposition has called for early parliamentary elections to be held a few months after the holding of presidential elections. Such request has been articulated by VMRO-DPMNE’s presidential candidate, Gordana Siljanovska-Davkova. “Victory in the presidential elections will give way to early parliamentary elections. The new government will launch reforms and will demand for the country’s new name not to be mentioned”, Siljanovska said. 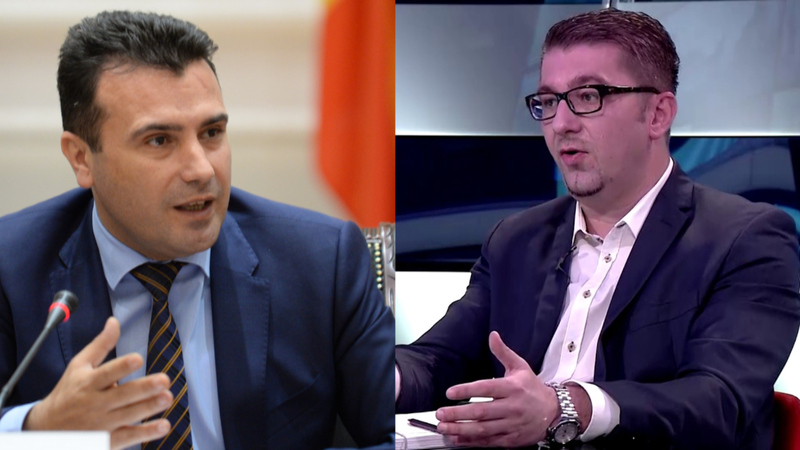 Prime Minister of North Macedonia, Zoran Zaev has declared that if the governing coalition candidate, Stevo Pendarovski is defeated by the opposition’s candidate, Gordana Siljanovska-Davkova, then he will declare early elections. Zaev has made this statement at a time when his party leads the polls in the presidential elections. Analysts interpret the Prime Minister’s statements as a way of putting pressure on voters, who know that the country faces two major challenges which relate to EU and NATO integration.